I will have tattoo. I like flowers, ornaments, dragons and others. I want something on my left hand maybe on my back. Tattoo should describe me same. 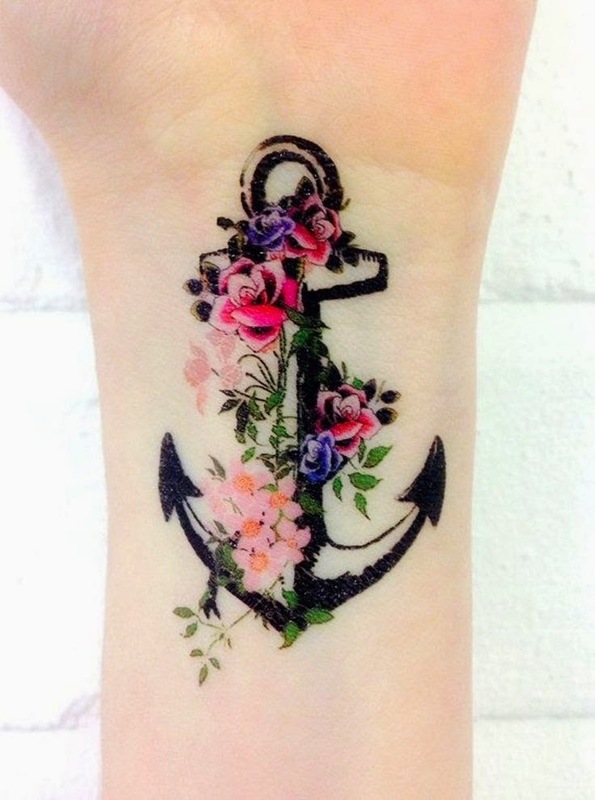 I want some "tumblr" tattoo like this. I like this tattoo but i don't know how much does it cost. There're very nice colour. It looks very beautifully and very professionally. What's your opinion?